The juice on All About Juicing: We're your ultimate cocktail of juicing advice for radical wellness and head turning hotness. Drink up. You can stop googling "juicing" now. This is the only site you'll need. Congrats, juicer or juicer-to-be! You’ve finally found your all-in-one resource for becoming a high-energy, healthy, glowing, nutrition-absorbing machine. In other words, a juicing rockstar. 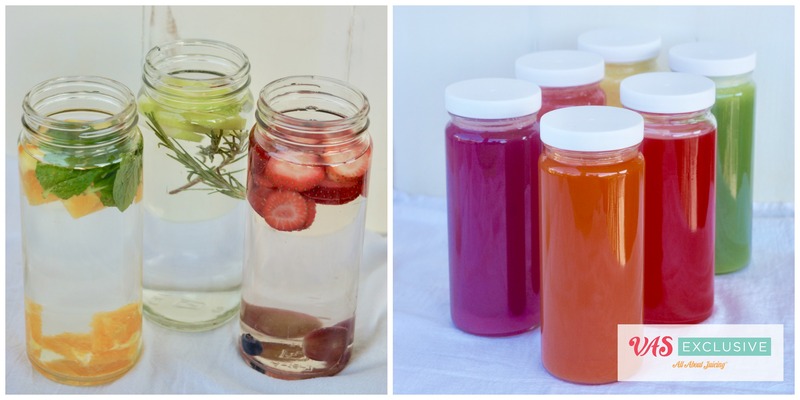 Fabulous-tasting recipes you can juice every day. What to juice for what ailment. What combinations of juices work the best. How to fast and lose weight safely with juicing. The drinkable route to flawless skin, nonstop energy, a slim figure, and sharp mind. How to get the most benefit-bang for your juicing buck. 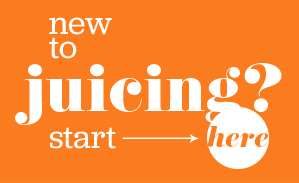 Finally: All your juicing essentials in one place, and all reliable. There’s a pulpy sea of juice info scattered all over the Internet, and not all of it is accurate or helpful. We catch all the seeds and unusable stuff, and pour you the straight, pure juice. Who’s “we,” you want to know? 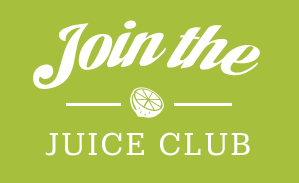 And why are we so brilliantly qualified to guide you on your juicing journey? Glad you asked. 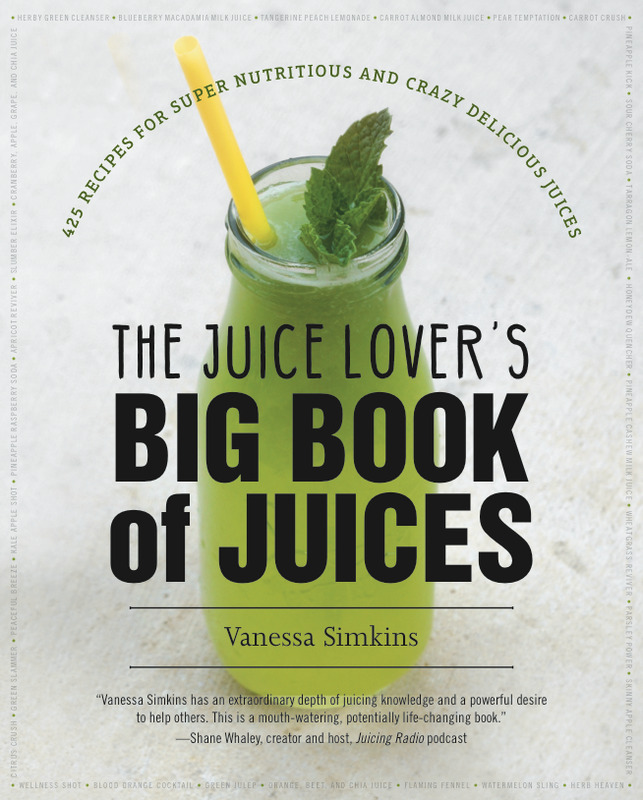 I'm Vanessa Simkins, and I'm the founder of All About Juicing. I started out juicing when I got sick many years ago. I couldn’t figure out why I felt terrible all day (hint: it had to do with poor nutrition) and started to dabble in juicing. It restored my health, my energy, my personality. I've been overweight. I lost 30 pounds with the help of juice. And I've kept it off successfully for 13 years. I've got years of experience in helping people achieve better health through nutrition and herbal remedies, and have been mentored by some top experts. Each week I have a juice-a-palooza in my kitchen, to test or invent new juice recipes my followers go wild for. So will you. Thanks to my juicing habit, I don’t get sick a lot. But when I do, the knowledge I’ve acquired over the years lets me treat it easily, and naturally. 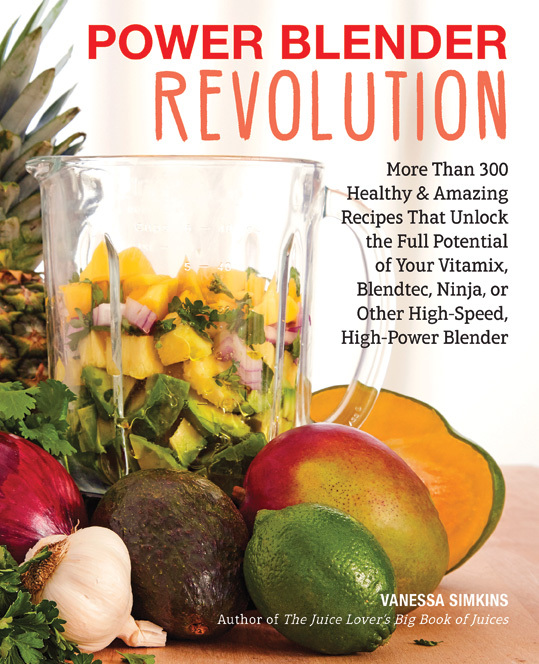 I'm the author of "The Juice Lover's Big Book of Juices" and "Power Blender Revolution" paperback books. My VAS Exclusive juice bottle line is one of my proudest accomplishments as entrepreneuer. 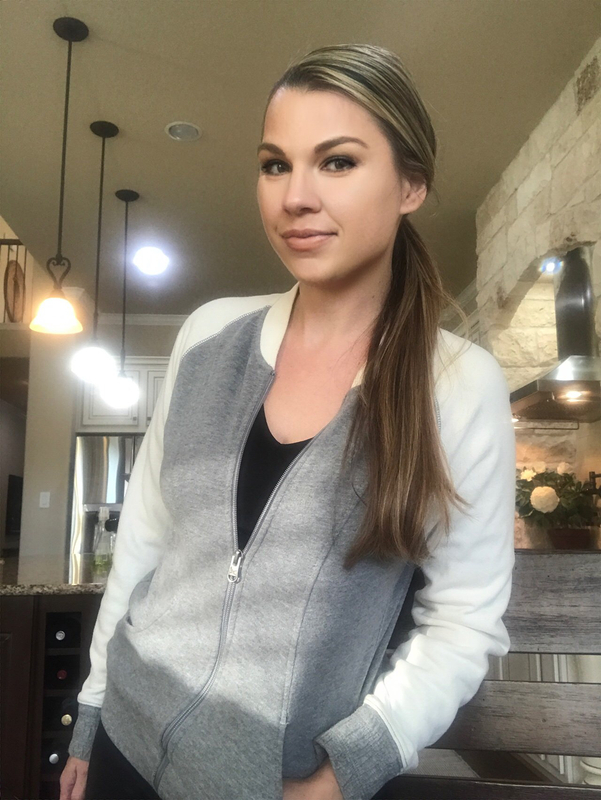 When I'm not juicing or dishing out advice to my juice posse, I spend time traveling, cooking, riding my bike with my husband Adam, or dancing my booty off at a Zumba class. I grew up in New Jersey, but am a happy Texan girl now. I’m obsessed with animals, especially kitty cats (my cat Rio is the cutest one you've ever seen, really.). I'm an Ameri-zilian. Or Braz-erican. 50% American + 50% Brazilian. I spend my free time pouring over nutrition, health, personal development & business books. That’s my kind of beach reading! The beach is my favorite place to be. I'm a ball of energy that never stops. I love optimism and will forever see the juice glass half-full. I want to help you see the juice glass as half full, too. Once we get our bodies to a healthy state, the rest falls into place, emotionally and physically. While juicing is just one aspect of living a healthy life, it’s the single easiest way to squeeze more nutrition into our diet. I’ll help you to love juicing, learn about nutrition and teach you how to take your health and looks to their peak. 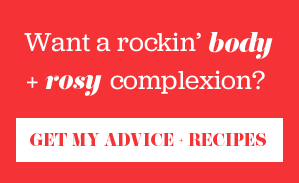 Stay in touch to bring out your inner juicing rockstar, just like I did. 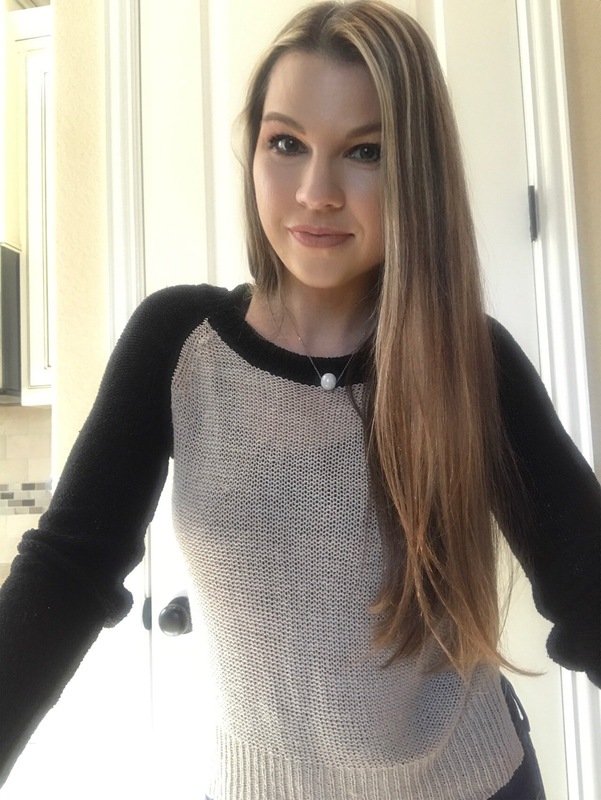 Vanessa Simkins, The Juicing Mixologist®, is the founder of AllAboutJuicing.com: a website and newsletter serving up fresh, tested juicing advice for getting a hot body, glowing skin, and lifelong health through a straw. 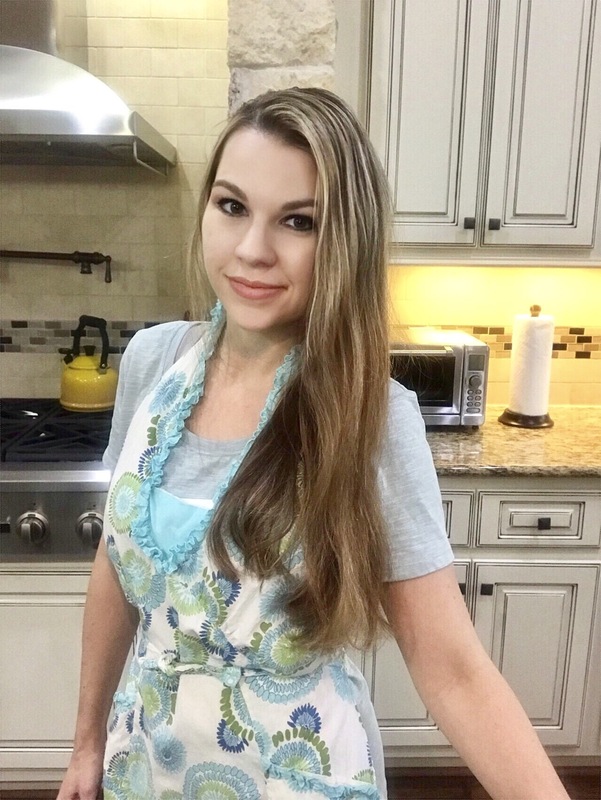 She is the author of 'The Juice Lover's Big Book of Juices: 425 recipes for super nutritious and crazy delicious juices' & 'Power Blender Revolution: More than 300 healthy & amazing recipes that unlock the potential of your Vitamix, Blendtec, Ninja or other high speed, high power blender " paperbacks. She is the owner of VAS Exclusive, a premium brand of juicing bottles & accessories. 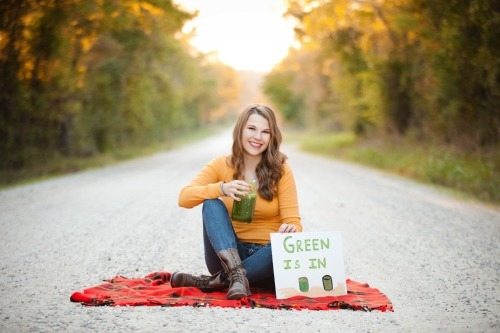 She is also the founder of Vanessa's Juice Club, a membership community where juicing daily is easy and fun.